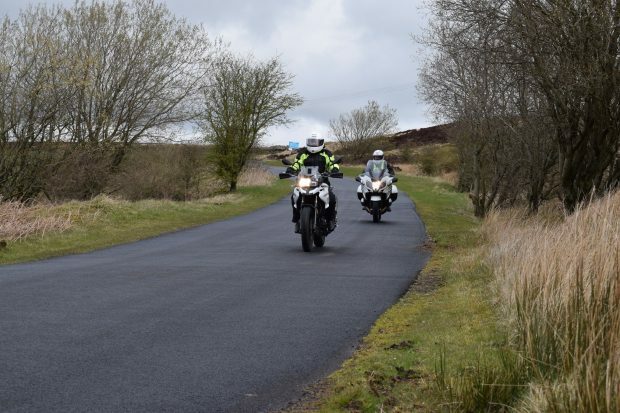 The weather's finally changing for the better, so if you’re dusting off the cobwebs from your bike why not carry out a few simple checks before you go out on the road? 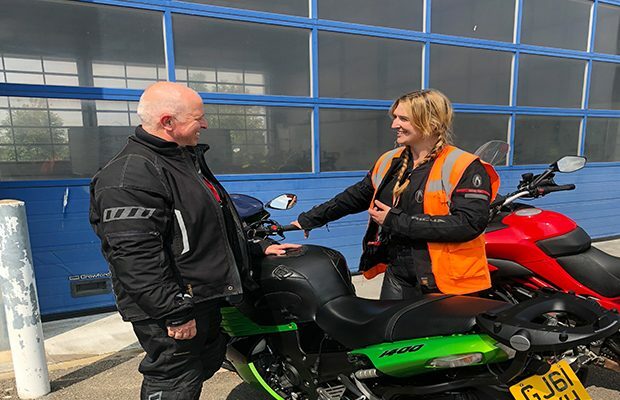 ADI Registrar, Jacqui Turland explains why we've updated the Official Register of Driving Instructor Training (ORDIT) and what the changes will look like. 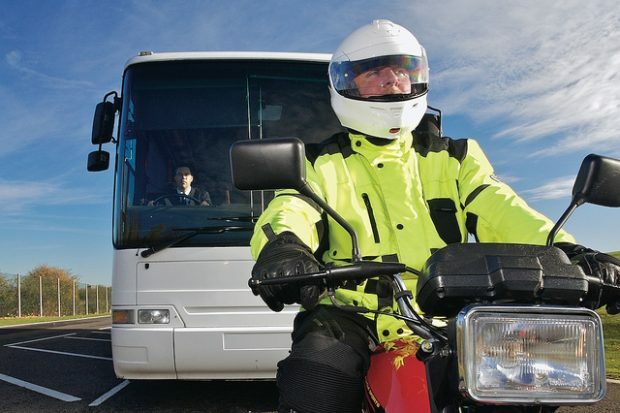 Bob Hannigan, Head of National Standards and Accreditation explains why we're sending trial text messages to learner drivers, and what they will look like. 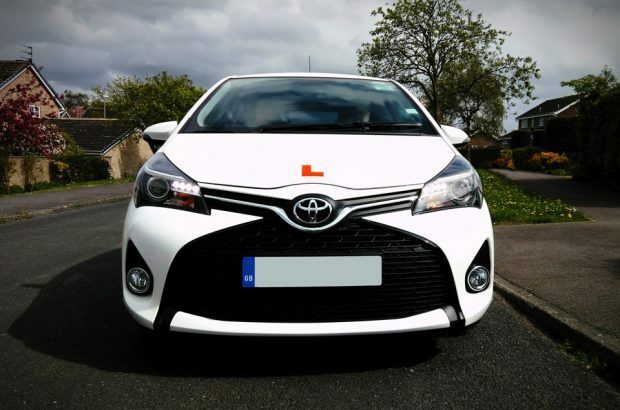 This week marks 6 months since learner drivers were allowed to take driving lessons on the motorway. 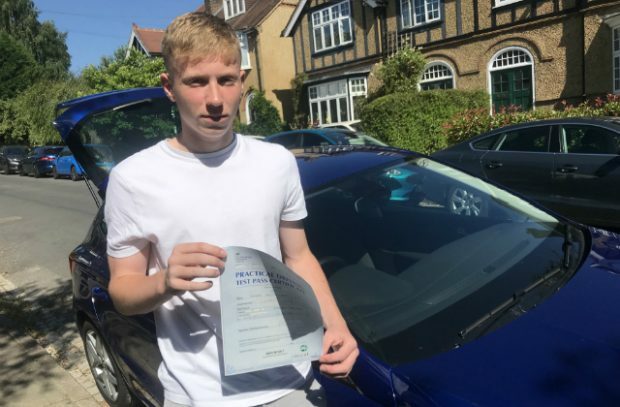 Finbar King tells us a bit about his experience of being one of the first learners on the motorway. 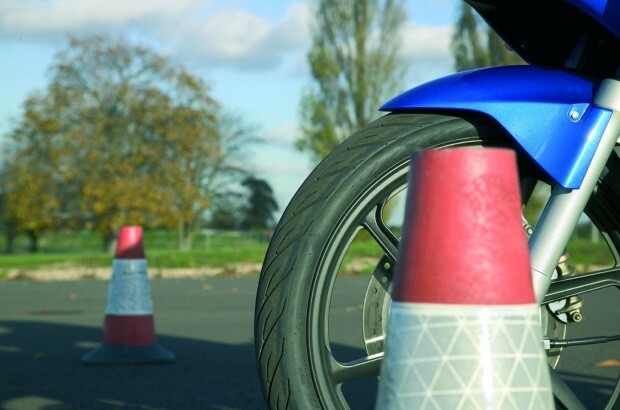 It’s now 6 months after the driving test changed and the latest driver and rider testing statistics have been published today (Thursday 28 June 2018). This is a good opportunity to share the early impact of the changes with you and give some advice on how you can better prepare your pupils. 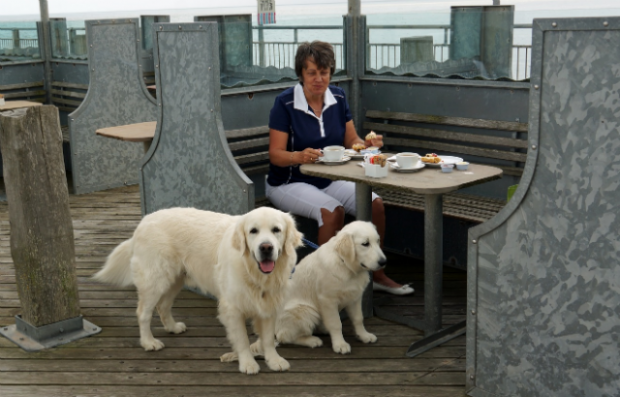 Lesley Young, Chief Driving Examiner, is retiring in June 2018, and in her final blog post reflects back on a career in road safety. Mark Winn, Head of Rider and Vocational Policy, explains what changes we'll be making to improve the trainer booking system. 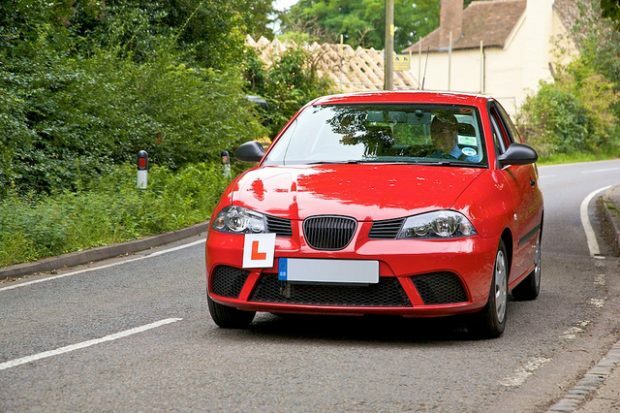 Jacqui Turland, ADI Registrar, explains how certain types of inappropriate conduct by a driving instructor might be dealt with to protect learner drivers, and protect and improve the reputation of the ADI profession.